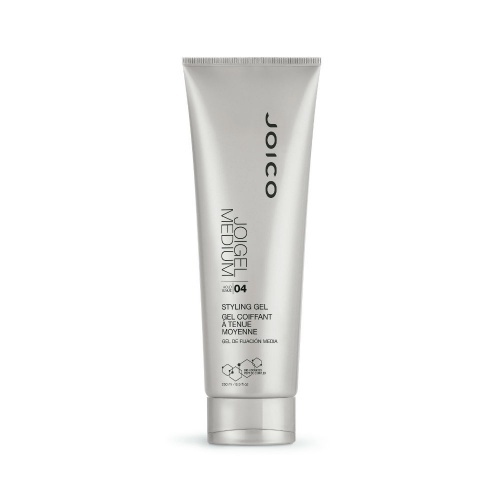 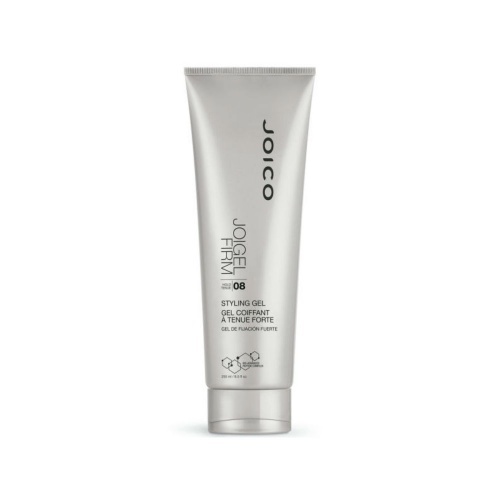 Quick and easy to use, gel can add lift and volume to hair as well as keeping sculptured styles in place. 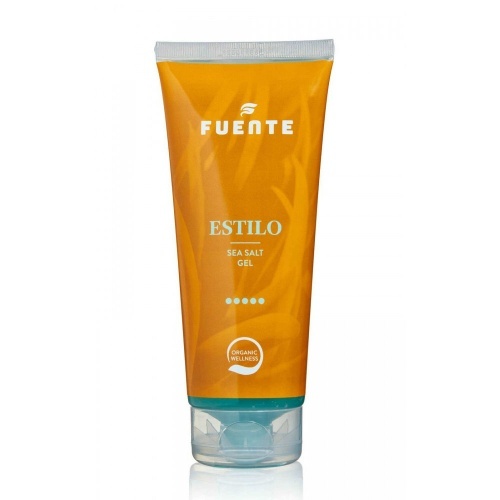 Squeeze a small amount of gel into the palm of your hand before gently rubbing into your roots and smoothing to the ends. 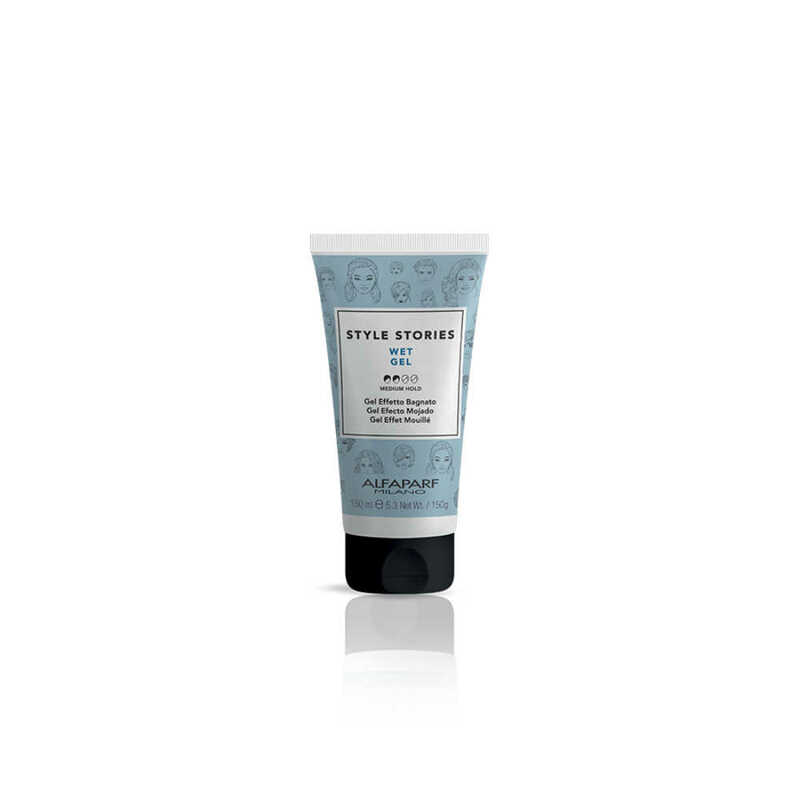 There’s a different product for every look. 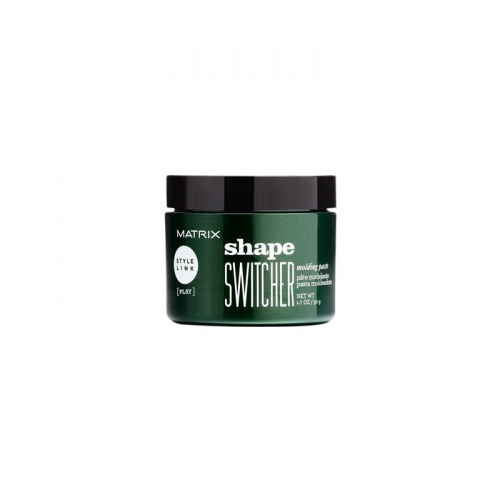 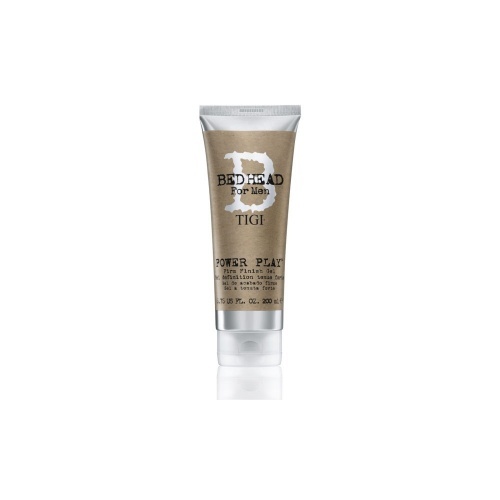 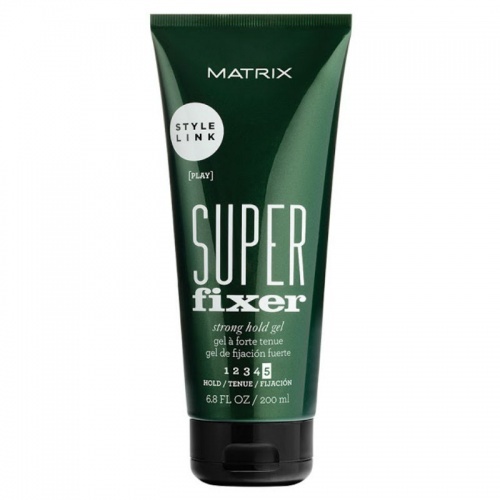 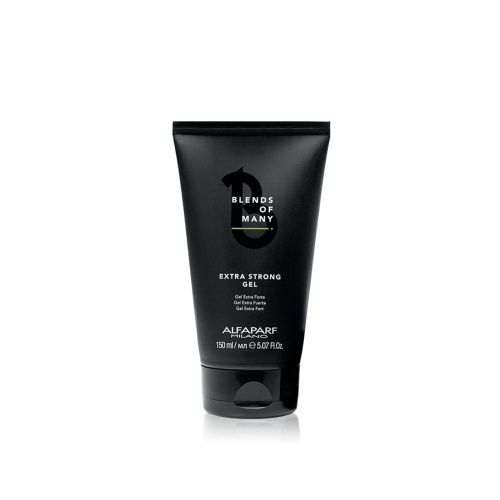 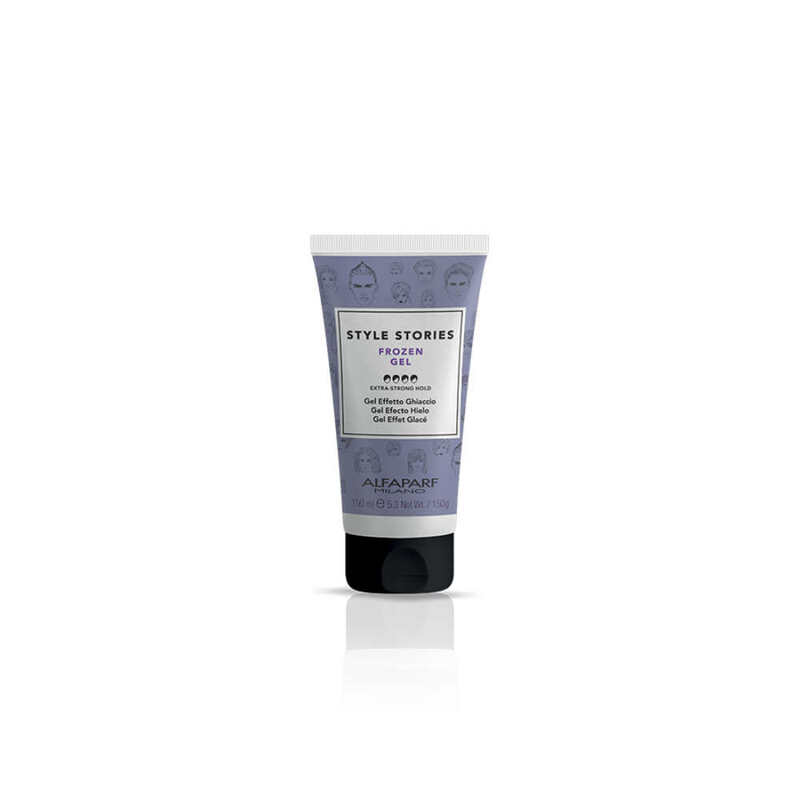 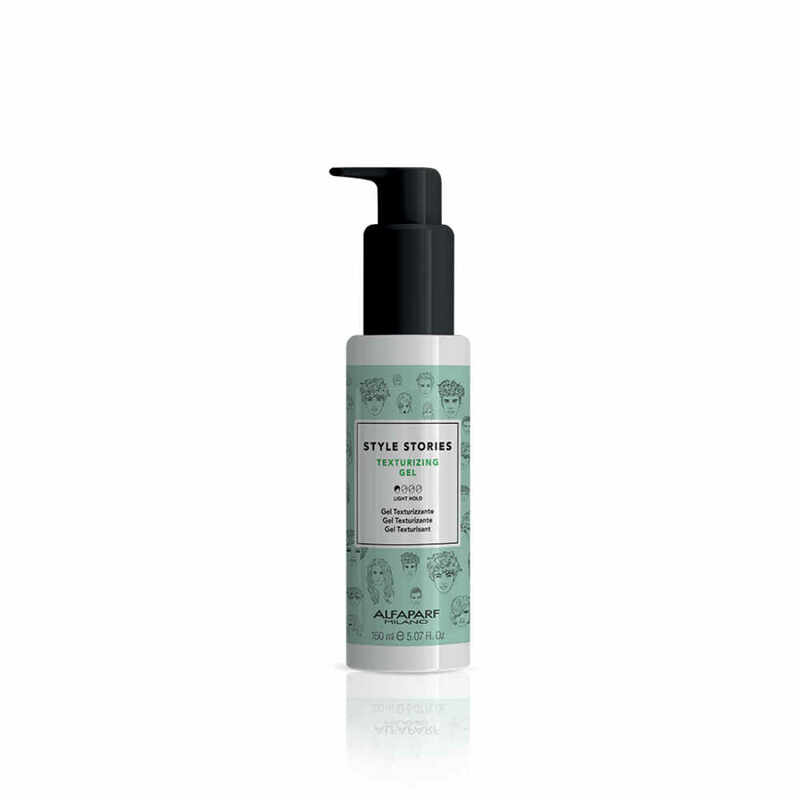 Matrix Style Link Super Fixer strong hold Gel will create long-lasting hold, or for a fresh approach American Crew Firm Hold Styling Gel will add a little zing to your styling routine. 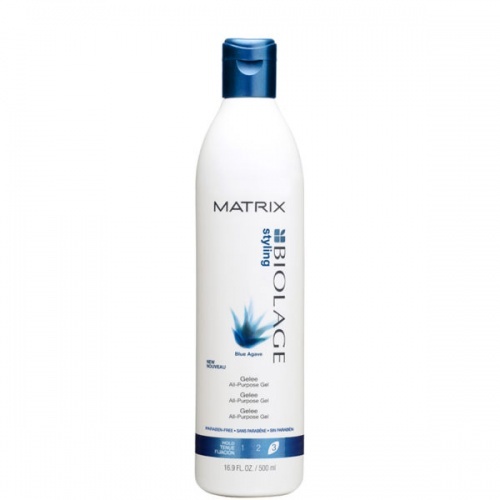 Matrix Biolage Gelee is a softer, natural feeling gel that will keep your curls hair tamed throughout the day. 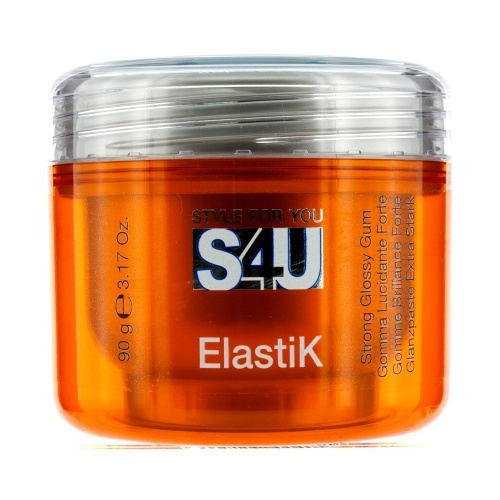 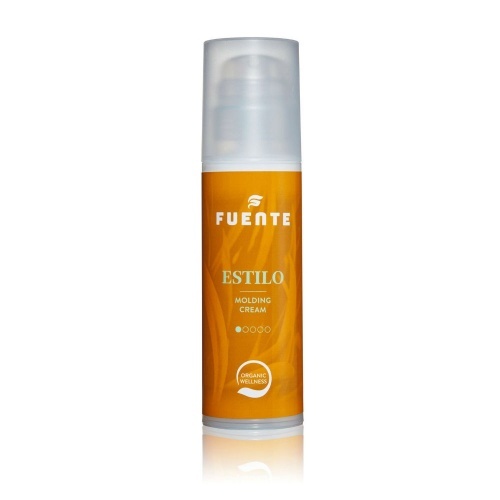 Our product range includes hair and shaving gels. 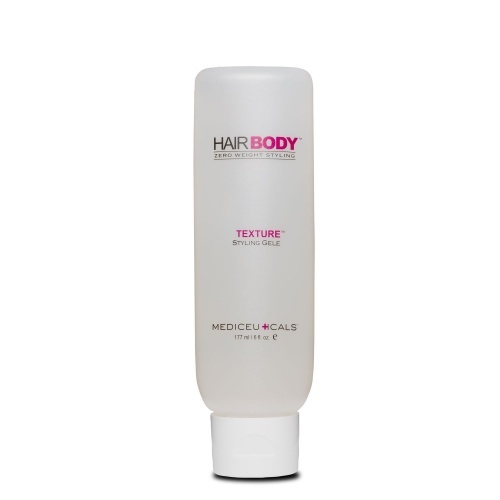 Choose from some of the best names in hair care and create your own style.